Home › Music › Happy 70th Birthday, George Harrison! 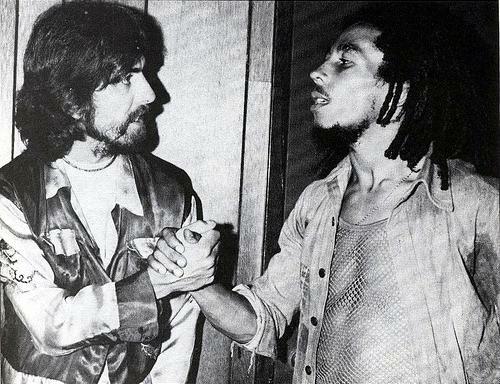 Today marks what would have been George Harrison’s 70th birthday. Like his fellow Beatle members, George was a visionary. He was immensely interested in the Hare Krishma movement of the 1960s and his involvement with Indian culture is expressed through much of his solo work. 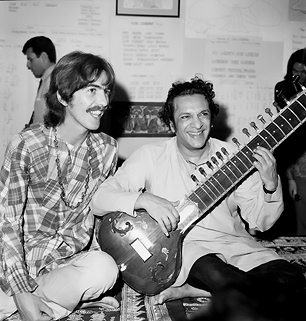 George organized the Concert for Bangladesh with Ravi Shankar in 1971, a musical movement that paved the way for such events as Live Aid in the 1980s (a concert raising money for the famine in Ethiopia). Here are my favorite George Harrison songs, in no particular order. If you haven’t seen, or better more, if you don’t own a copy of The Concert for George, get thee to Amazon and purchase it. Eric Clapton, Billy Preston, Tom Petty, Ringo Starr, Sir Paul McCartney, Ravi Shankar, and George’s son, Dhani absolutely blow the roof off the place. This is by far one of the best concerts I’ve seen, and an appropriate tribute to the man. The Concert for George sounds best with surround-sound speakers, but a regular old tv will do as well. 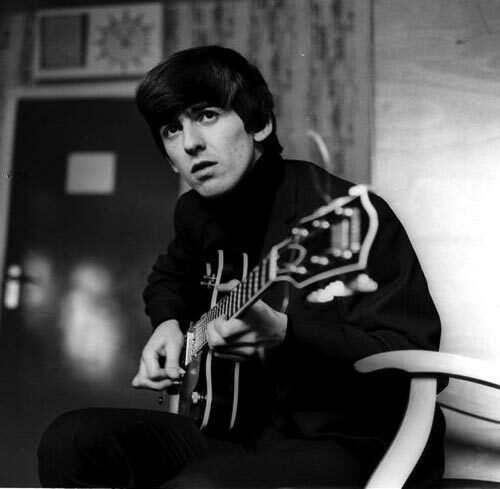 What are your favorite George Harrison songs?